“If Martin Luther King is seen as an image of fight against injustice the world over, B.R. 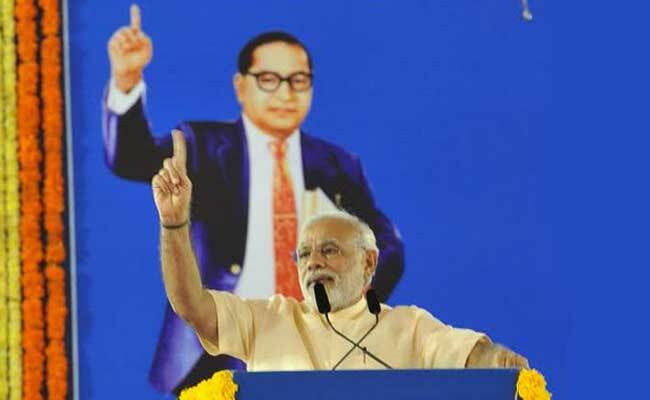 Ambedkar should also be not seen as second to anyone,” Modi said at the foundation stone laying ceremony of B.R. Ambedkar National Memorial. New Delhi: Prime Minister Narendra Modi paid a blazed tribute to Dr Bhim Rao Ambedkar by comparing him with iconic Martin Luther King of America and Freedom fighter Nelson Mandela of South Africa. It was the occasion of laying the foundation stone of B.R Ambedkar National Memorial. The prime minister seeks to eliminate the impression that the Bharatiya Janata Party (BJP) is anti-Dalit and maintained to carry the values and philosophy of Ambedkar each time the BJP came in power whether at the Centre and the various states ruled by BJP. “Still there is a misgiving about us. 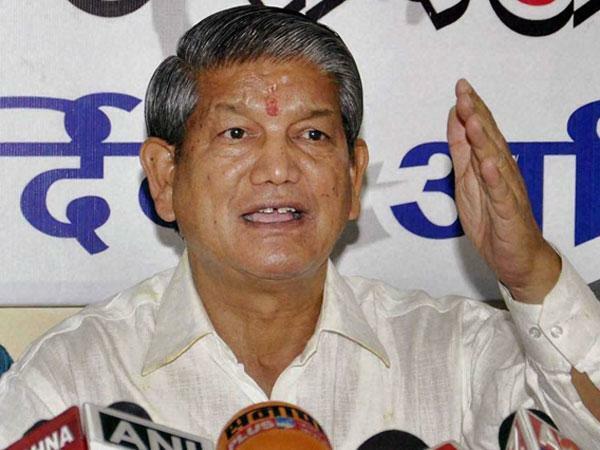 But the truth is we, in the BJP, always had utmost respect for Ambedkar,” he said. He further added that some people are harming his ideas. He highlighted that even after 60 years of independence some villages in India are still in darkness. “Rather he was a protector of all human values,” Modi said. PM Narendra Modi also praised Ambedkar’s vision for the development of the poor, marginalised and middle class and said he also made a right relation between the welfare of labour force and industrialisation. “He had the vision to realise India’s maritime resources, power sector and many things. He always wanted people to be educated,” Modi said. ‘Paying tributes to Ambedkar’s economic visions, Modi said farmers’ welfare also figured in Ambedkar’s philosophy. “In order to realise one of his dreams, I will launch a technology on April 14 that will help enable farmers get updated information about market rates of agri products,” Modi said. “Babasaheb was the voice of the marginalised,” the prime minister said, adding that the founding father of the Indian Constitution should not be seen as a leader of any caste.